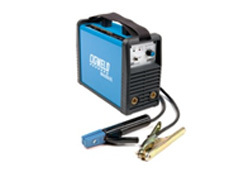 CIGWELD WeldSkill Welding Helmets are specifically designed for the budget conscious welder and offer excellent comfort and performance. The WeldSkill Auto-Darkening helmet range is fitted with the latest auto-darkening shade lenses and is available in 3 models; one model with a fixed shade 11 lens and 2 other models with a variable shade 9-13 lens. 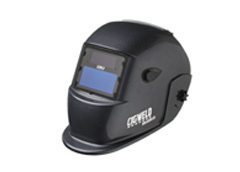 The value for- money WeldSkill Auto-Darkening helmet range provides the personal eye protection required for a solid day’s welding with the latest safety features, comfort and performance. CUTMASTER® TRUE™ Series has been designed with the idea that recommended cut capacity should also be the TRUE cut capacity. 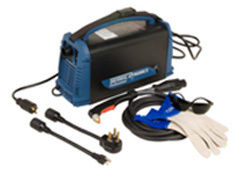 The all-new THERMAL DYNAMICS® TRUE™ Series CUTMASTER® 42 is one of the most affordable, highest quality 1/4" (6 mm) plasma systems on the market.